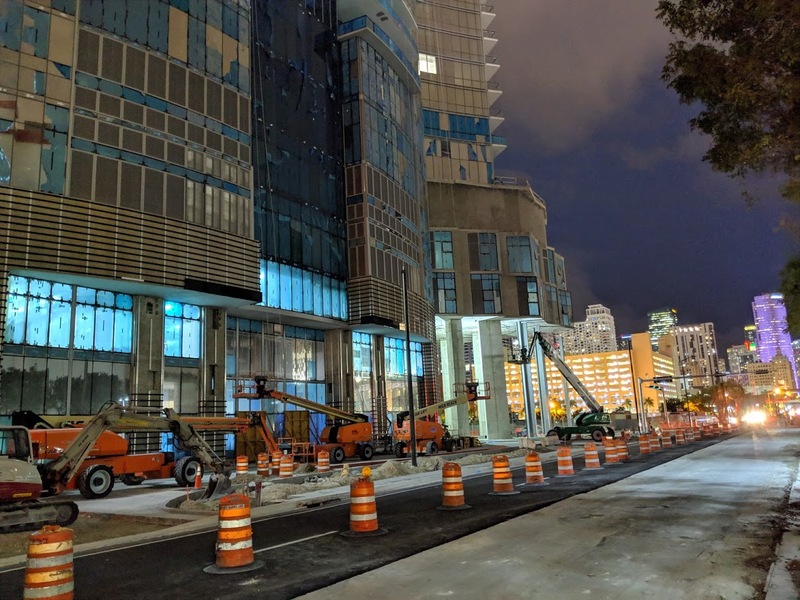 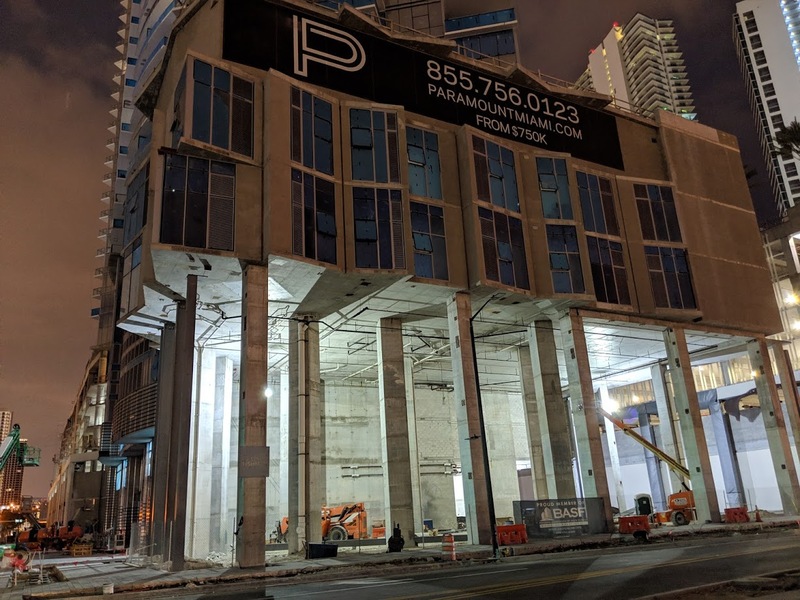 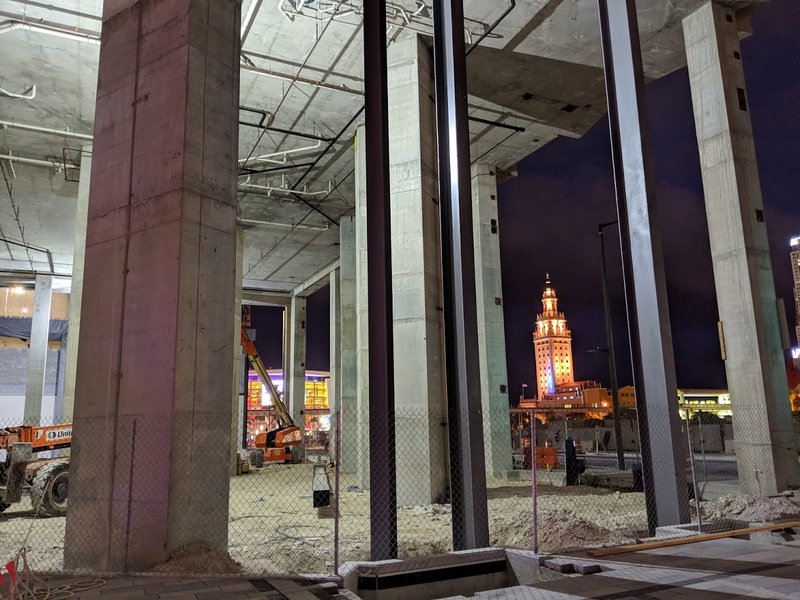 Here’s what the ground floor of Paramount Miami Worldcenter looks like as of this week. 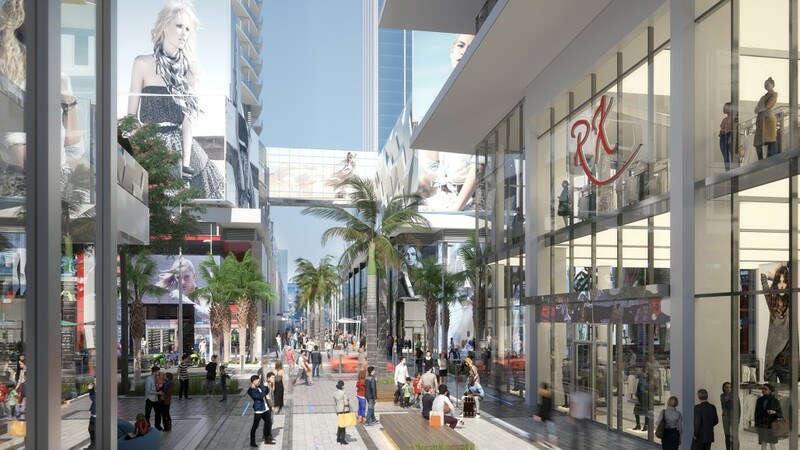 The space will be lined with retail, as seen in the below renderings of the promenade being built. 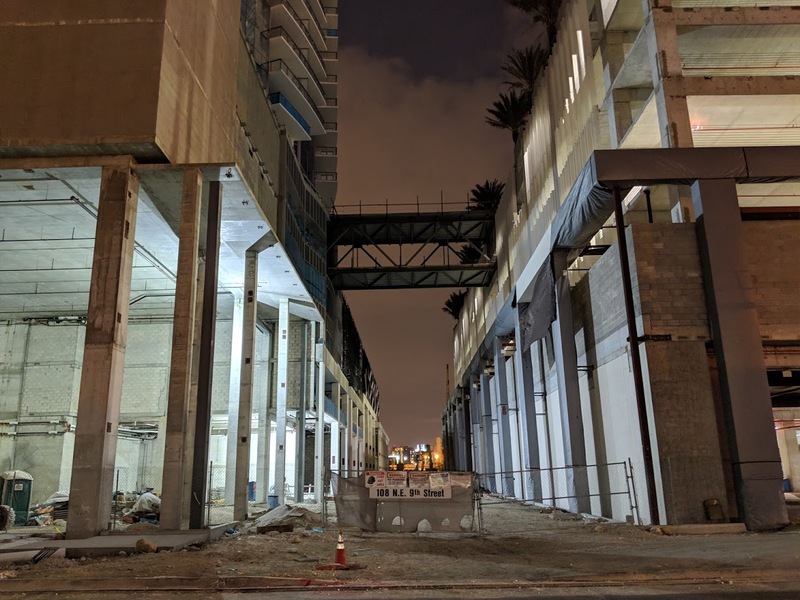 Completion of Paramount is on track for May 2019.